Collagen Induction Therapy procedure works by stimulating your own body´s collagen. Your body will start to naturally regenerate the skin, working below the surface in the dermis. New skin cells are generated and blood supply is enhanced. It will only take up to 6 weeks before visible signs of regeneration are seen and the process will continue over the following months, providing you with a gradual, long lasting enhancement. 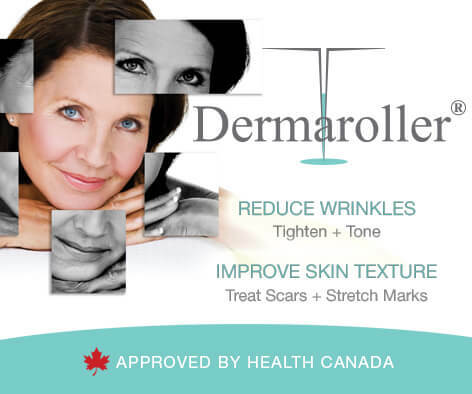 E-Dermastamp works to produce collagen, treat scars/scar revision, treat hyperpigmentation and stretch marks. It is the most advanced and safest anti-ageing and skin correction treatment in the market today. All this with only social downtime, meaning you are only pink for the remainder of the day and minimal if any pink the following day, meaning you can go back to work.